Permanent magnet motors are widely used, both in low power applications and in very powerful machines. Because of their simple construction they were developed at the beginning of the last century. 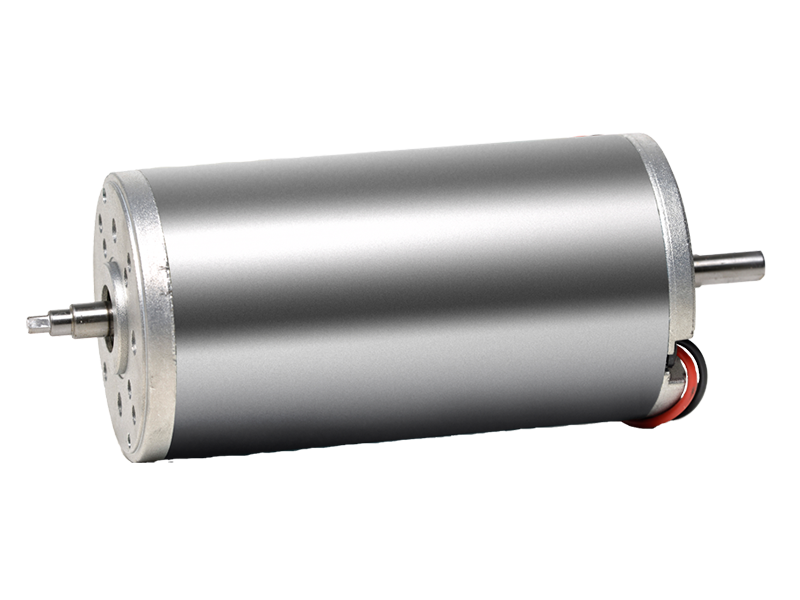 Permanent magnet electric motors are powered exclusively with direct current: for this reason the name “DC motors” is widely used. IME’s permanent magnet motors have the rotating part made by a copper wound armature. The magnetic field is formed by permanent magnets attached to a steel tube. 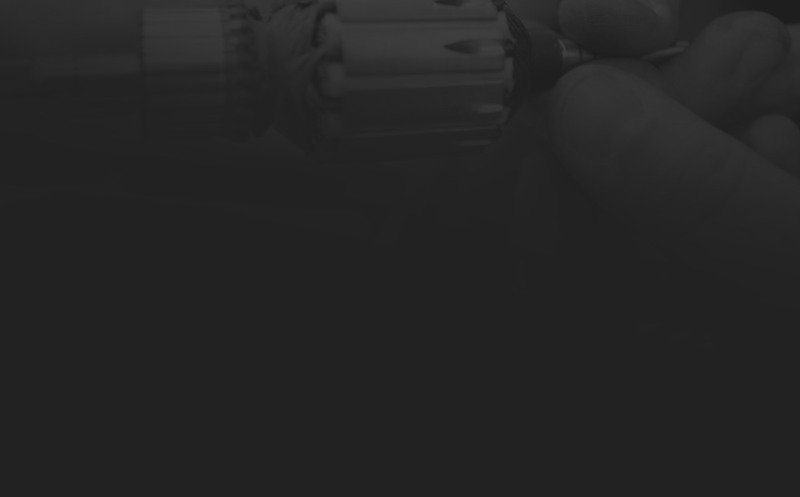 Power is supplied through the graphite brushes, directly to the commutator. By reversing the polarity to the commutator the direction of the motor rotation is reversed. IME is able to provide a permanent magnet motor with variable speed driven by a simple electronic control board. From the dimensional point of view, motors of this type are conventionally identified with the outer diameter of the tube. Normally permanent magnet motors are designed to be powered by low voltages, i.e. for power supplies from 12Vdc to 48Vdc, however IME, at the request of some customers, has developed over the years a multitude of versions with supplies from 100Vdc to 250Vdc. IME Technical Staff is available to study the specific needs of customers and propose customized permanent magnet motors, calibrated to deliver exactly the required performance.